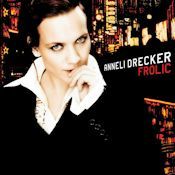 In Norway, Anneli Drecker is known as the Queen of Arctic Electronica. Her ethereal voice became known through the music of her band, Bel Canto. 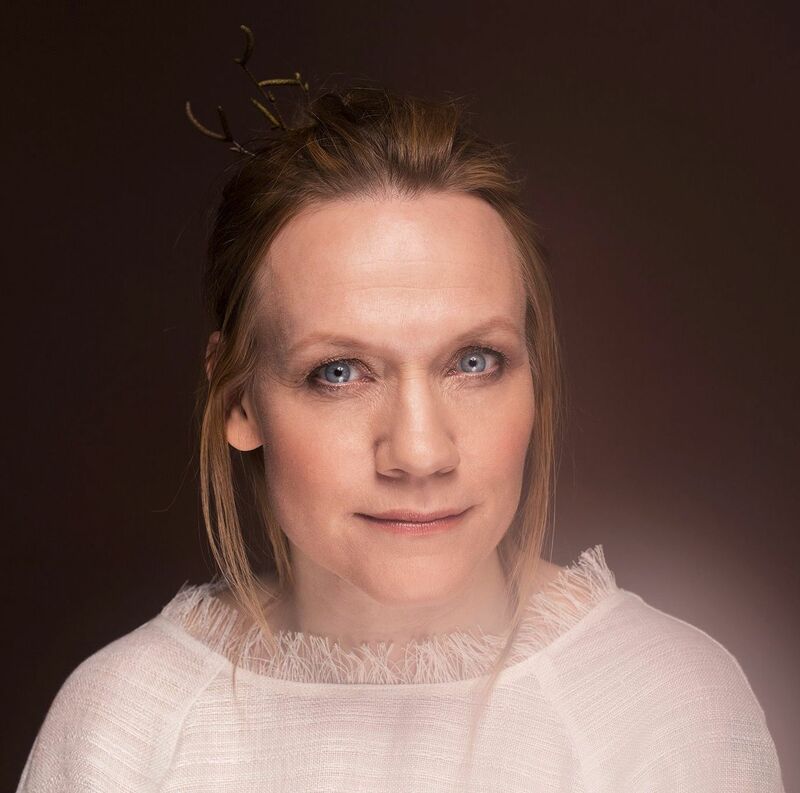 At age 17, Anneli left her Arctic home town of Tromsø with band members Geir Jenssen (aka Biosphere) and Nils Johansen, for the pulsating indie scene in Bruxelles. Signed to the legendary Belgian label Crammed discs along with Zap Mama and Tuxedomoon, Bel Canto captured the Zeitgeist of European electronic music in the late eighties. 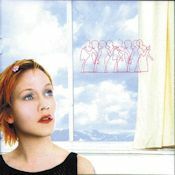 Their two first albums, White Out Conditions and Birds Of Passage were released internationally through Nettwerk and IRS/MCA, and later, in the 90´s, they were signed to Sony France and Lava/Atlantic Records. Bel Canto toured France, the Benelux and Germany many times from 88-94 and also became the winner of Rock En France in 1991. They have won the Norwegian Grammy award “Spellemannsprisen” three times, and are regarded as the great pioneers in the Norwegian electronic pop music scene. 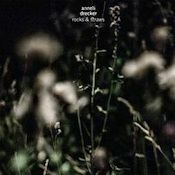 With her characteristic experimental singing style, often compared to such wonderful singers as Lisa Gerrard and Liz Fraser, Anneli has had the possibility to collaborate with many great artists. 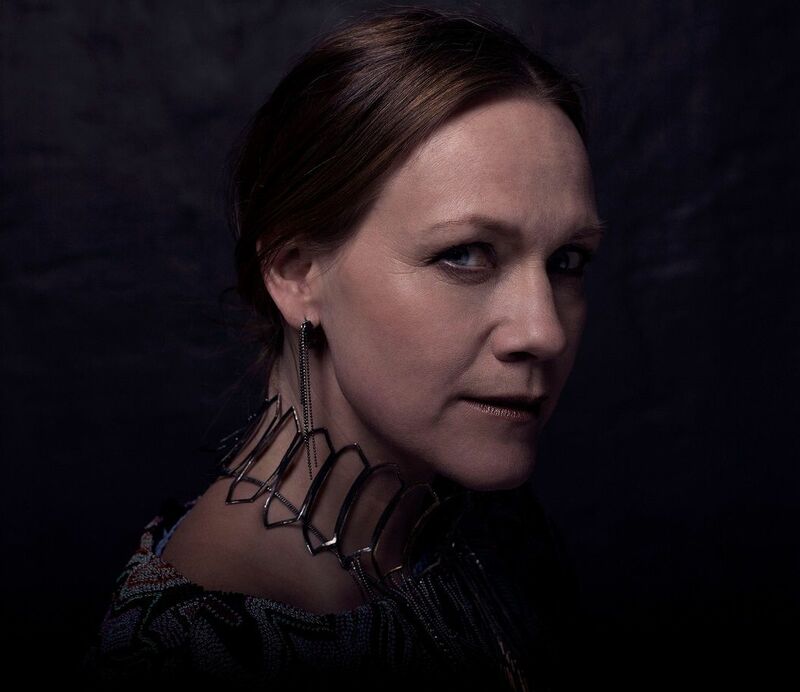 She participated in projects with Hector Zazou, Jah Wobble, Gavin Friday, DJ Krush, Tim Simenon, Simon Raymonde of Cocteau Twins, and Guy Sigsworth. 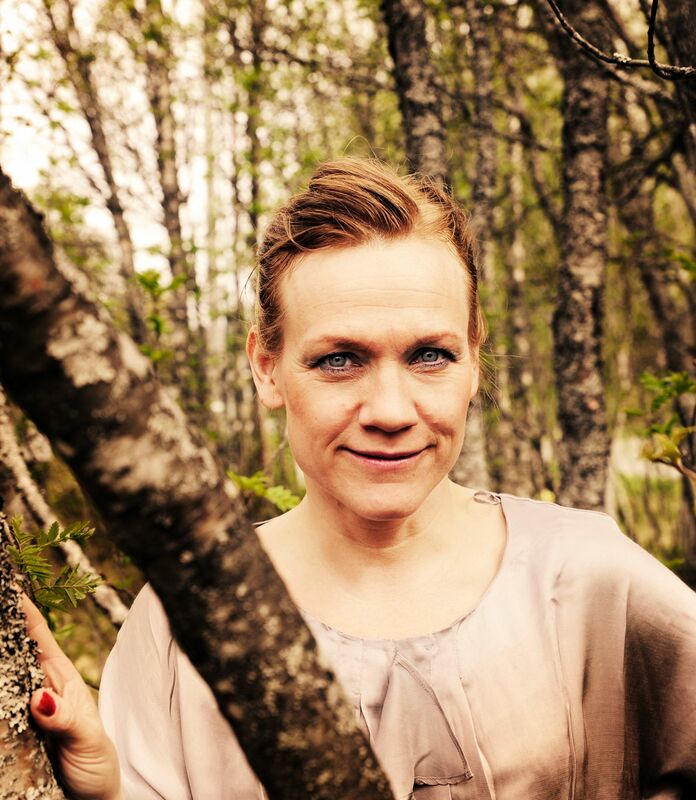 Anneli has also cooperated with ECM artist Ketil Bjørnstad and recorded three albums based on poems by John Donne and Hart Crane. Few can claim that they have been singing duets with Morten Harket, but Anneli joined a-ha on two world tours as their guest singer. In 1999, Röyksopp - consisting of Torbjørn Brundtland and Svein Berge, also from Tromsø - released their debut album Melody AM. 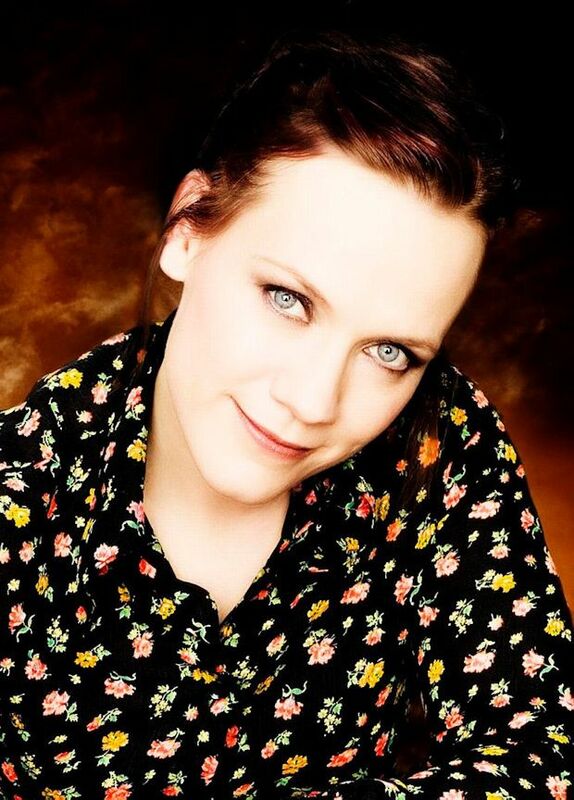 As Torbjørn had been a co-producer and live member of Bel Canto for a couple of years and also a co-producer of Anneli´s first solo album Tundra, it was natural for them to have Anneli as their singer when they went out on what would be the start of one of Norway´s biggest pop adventures. The song Sparks, which Anneli wrote with Svein and Torbjørn was the third single from Melody AM and featured on several movies and tv-series. She continued working with Röyksopp for more than ten years, touring the world and co-writing several songs with Svein and Torbjørn including True To Life, Vision One and You Don't Have A Clue. In 2012, Anneli left Röyksopp to return to her own music, and her new solo record, Rocks and Straws, is a homecoming song, an ode to her native town and region. Tromsø sits deep in the Arctic but still has a very vivid cultural life and is home to many of the great artists from Norway. The long, arctic winters have no sun, but there is still light – the glassy blue of the dusk-like midday glow in the south, and the flickering green and red aurora that can be seen across the horizon on many days. Oh, won't you kiss these lips of mine? If not for us to share anymore? Oh, why did we part? Have I not been fooled again? And now they're back, what can I do?